Todd Sherman brings over 20 years of professional teaching and 35 years of playing experience to The Warren Health and Racquet Club. Todd was a top ranked junior player in Florida. Todd went onto play tennis for South Carolina State University on a full scholarship. Todd is still an active player, playing on several national placing teams. 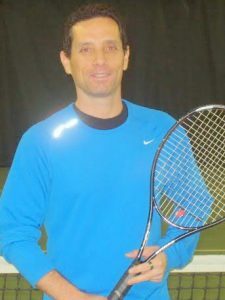 Most recently he finished #2 in the country on his men’s forty plus 4.5 USTA Team. Todd is certified by both USPTR and USPTA. He has worked with all levels of students from beginners to national ranked players. 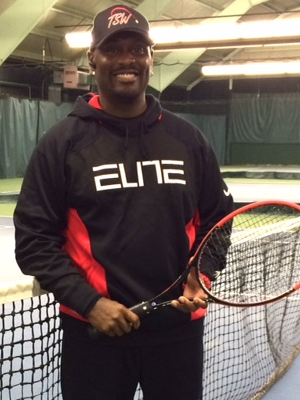 Todd has been a top teaching pro at the Warren Health and Racquet Club for over 15 years. 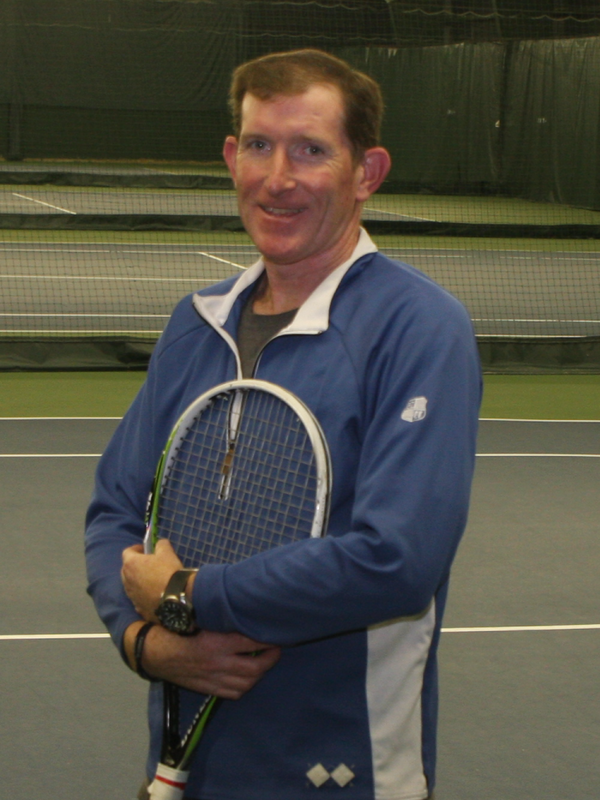 Brian Maloney has been teaching at The Warren Health and Racquet club since 1991 and has 30 years of teaching experience and has been USPTR Certified for 22 years. He is also certified by the USPTR in 10 & Under and he is a member of APTA. In addition to teaching at The Warren Health and Racquet Club, Brian is the Director of Tennis at Raritan Valley Country Club. Brian enjoys teaching all ages from tots to adults. 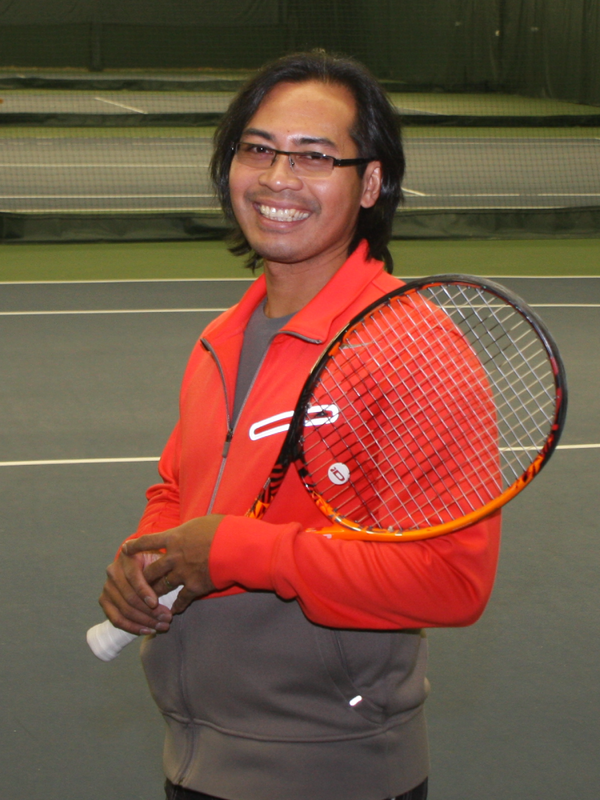 Eman is USPTR certified and started teaching at The Racquets Club part time in 2009. In 2010 he started teaching here full time. He played #1 singles for his high school all four years. He also played on the USTA National Championship team in 2010, as well as participating in the Orange Bowl and the US Open Qualifier Tournament. Eman has excellent communication skills and works well with students of all ages and levels of play. Dee is a USPTA Pro. 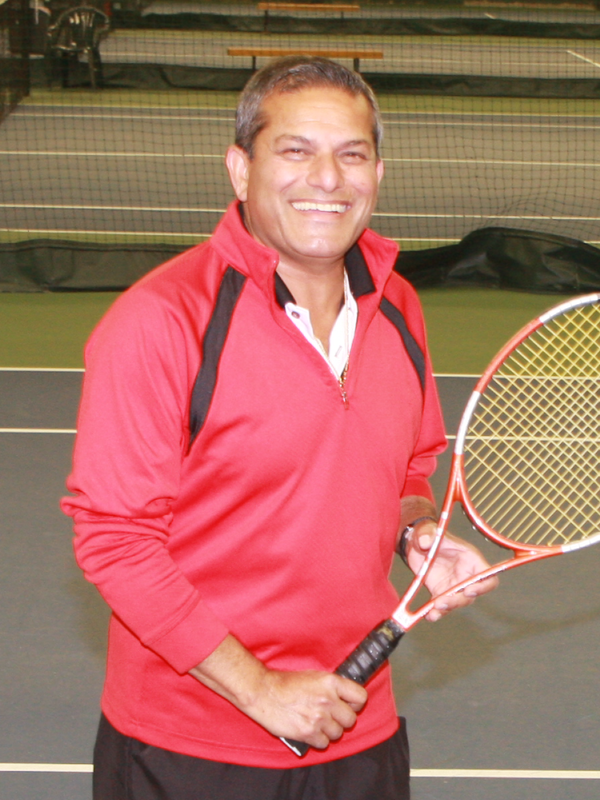 He has been teaching at Warren Health and Racquet Club for 21 years. He runs USTA Men’s and Mixed Doubles Leagues. Dee teaches juniors to adults, at any level. He is willing to working with all age groups and levels aiming to improve everyone’s game while enjoying the sport of tennis. Gerald is a veteran teaching professional and an expert in the field of stringing and racquet technologies, with over 20 years of experience in high-performance tennis. Gerald began his tennis career as a high ranked junior and satellite player, and was certified as a tennis professional at the age of 20. At the age of 17, Gerald was also certified by the United States Racquet Stringers Association (the governing body of professional racquet stringers) as a Master Racquet Technician, making him the youngest person ever to achieve this distinguished honor. Gerald has strung over 60,000 racquets in his 20 year career, including hundreds of tennis’ top touring pros from Novak Djokovich and John Isner to Samantha Stosur and Monica Seles. Gerald currently owns two successful tennis pro shops in New Jersey, serves at the USRSA’s National Certification Tester, and continues to string on the ATP tour and teach part-time at WHRC. Frank is a USPTA Certified Tennis Professional. Rutgers Newark Athletic Hall of Fame inductee (Tennis- 2006). 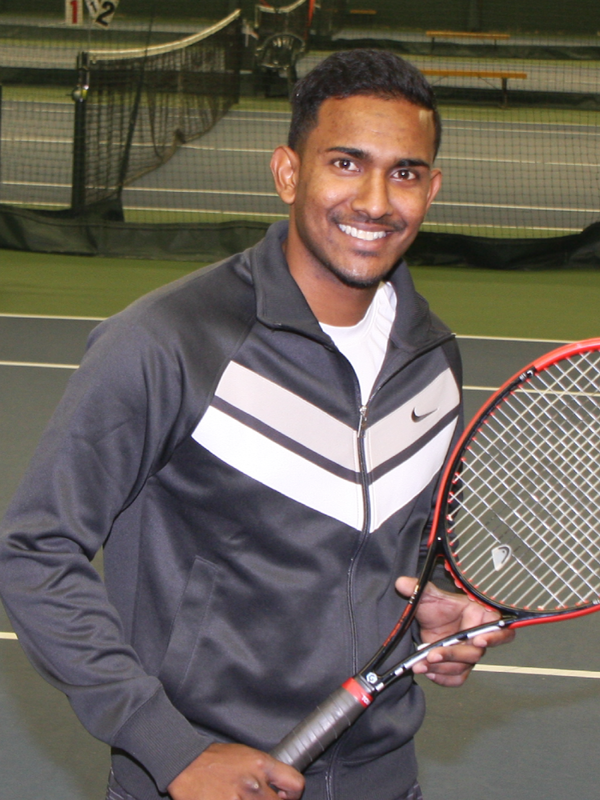 He has 15+ years experience teaching tennis, 12 at Warren Health and Racquet Club. He is also a Physical Education & Health teacher (12 years exp. ), working with children age 6-14 years old. 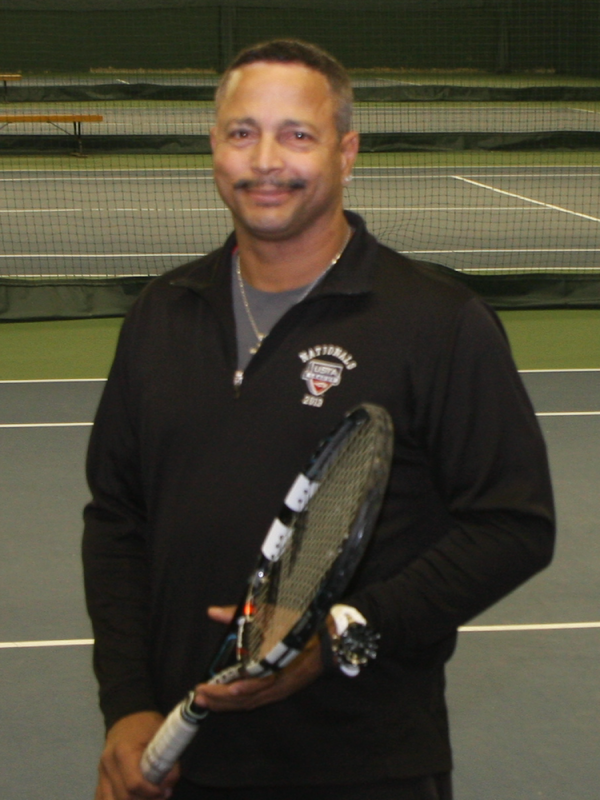 During his 20 years coaching tenure, Sterling has been certified by the USPTA, servedas Head Pro, Director of Tennis and a Summer National Coach for the Mid-Atlantic sections of the USTA. For two consecutive years, Sterling coached youth in the NJ Special Olympics. He has coached a NJ Girls State Champion and a NJ Boys State Doubles Finalist. His students have gone on to play tennis for Georgetown, Maryland, University of Delaware, Colby, Yale and Emory. Sterling has worked in health clubs, racquet clubs and a private country club in NJ, VA and TN. While many of his students have gone on to play high level tennis, many have also had the opportunity to experience a life-long love for the game. Sterling also places a strong emphasis on some of the general principles of “life lessons” to his students while competing. Things such as, dealing with success and defeat on and off the court, along with being gracious and courteous in all winning and losing atmospheres.